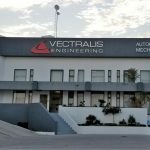 The company celebrates the grand opening of its demo center at Vectralis Engineering. This center gives the opportunity for demonstrations with the company‘s latest SPI and AOI systems. 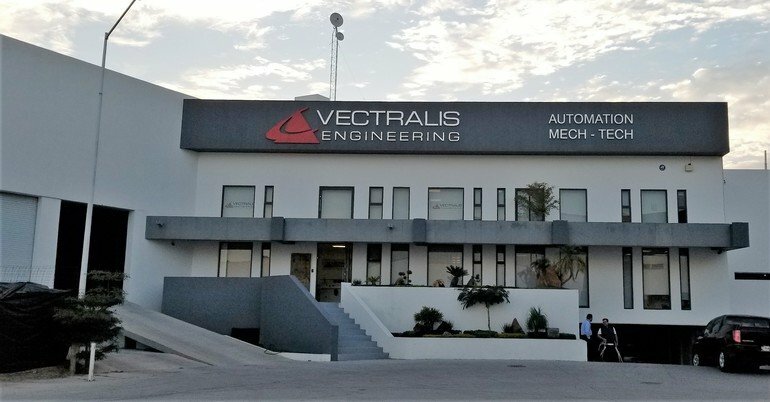 Mirtec is pleased to announce that it has entered into a corporate agreement with Vectralis Engineering and USM Reps for sales and support of their SPI and AOI products and services for the country of Mexico. 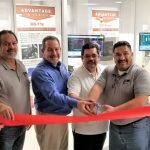 The company celebrates the grand opening of its demo center at Vectralis Engineering. 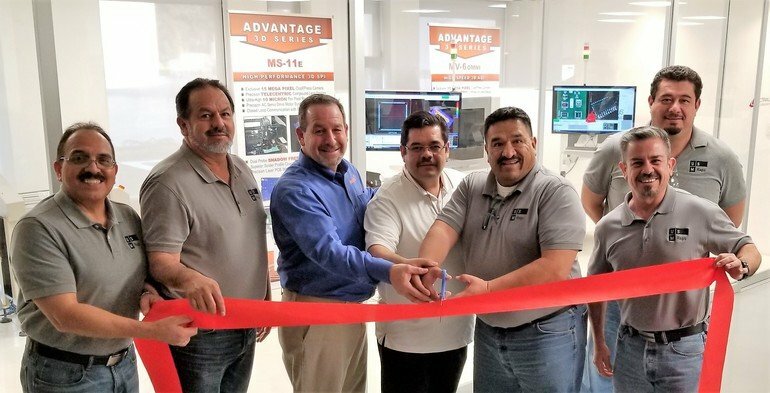 This demo center gives customers the opportunity to enjoy hands-on experience and demonstrations with the company‘s latest Solder Paste Inspection (SPI) and Automated Optical Inspection (AOI) technology and systems. 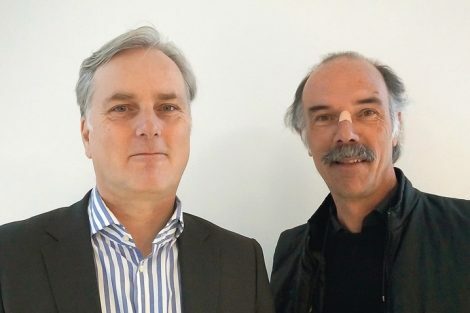 Mirtec products have been successful in high-volume markets, including cell phone and MP3 player manufacturing, as well as low-volume high-mix markets such as medical, automotive, aerospace and defense.